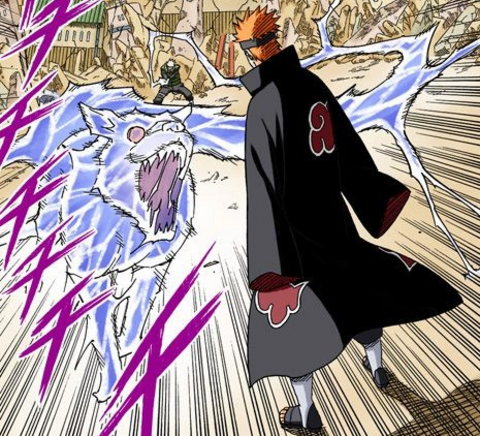 Role Play Description :By manipulating lightning chakra into their hand, the user can make the lightning expand to create the form of a hound. The hound remains connected to the user's hand, allowing them to control it during its attack. 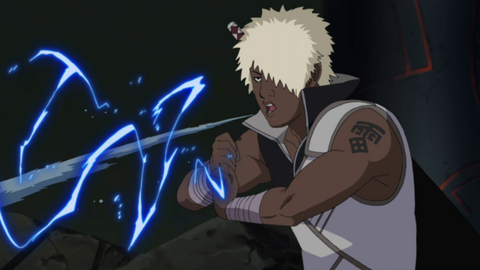 Role Play Description :A fusion technique (融合術, Yūgōjutsu) where the user employs Water Release and Lightning Release. 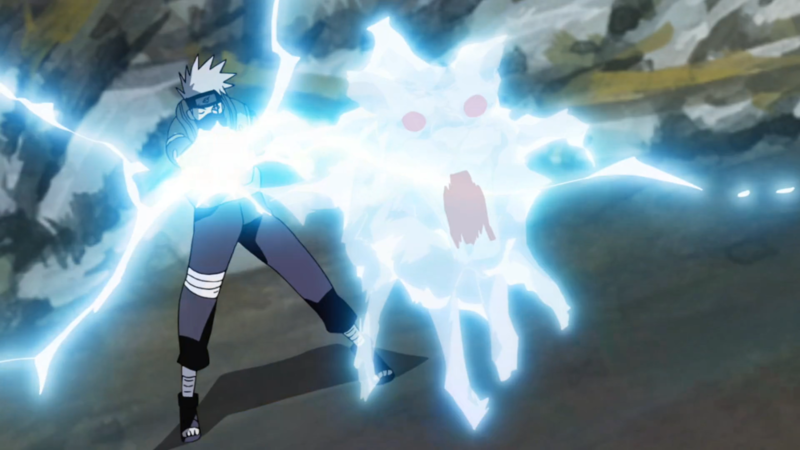 After releasing a large water wave from his mouth, he forms the Lightning Release seals, thereby mixing a lightning strike to the water. If this techniques hits an enemy, they instantly receive an electric shock. Role Play Description :The user emits lightning in the shape of a spear from its mouth or hands, which then pierces the enemy. Its destructive power is great enough to even pierce through rock; meaning it has a high killing potential. 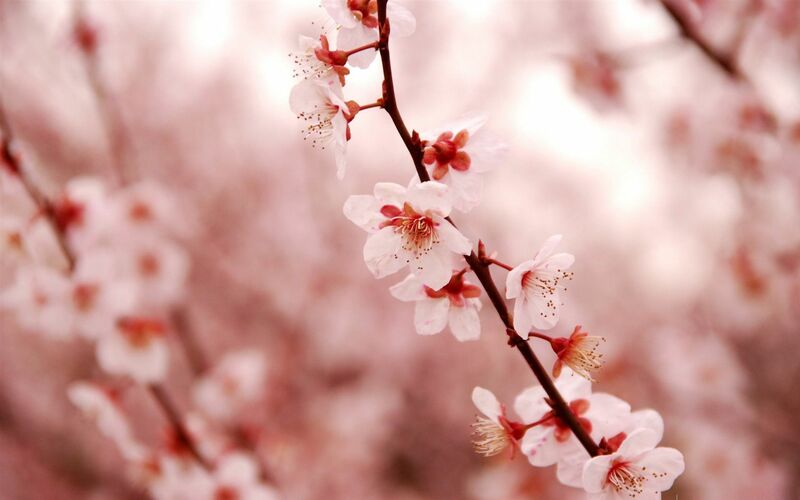 The user can increase the number of spears to attack multiple enemies. This, coupled with the sheer speed of the lightning, makes it a difficult technique to evade. This technique is capable of being focused into a straight beam, similar to a laser. 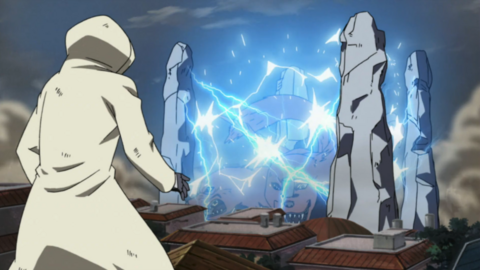 Role Play Description :Four giant rock pillars are summoned around the enemy, which then shoot bolts of lightning between them, immobilising the target and possibly doing damage to them. Role Play Description :Corpse Bone Shock is a supplementary technique meant to enhance Shikotsumyaku techniques by massively enhancing pierce damage and effect as well as add an electrifying and and paralyzing advantage to any Shikotsumyaku technique.